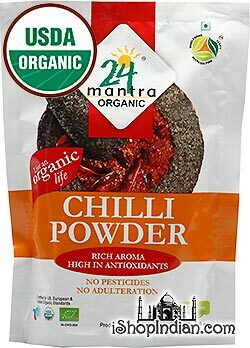 Sprinkle 24 Mantra Chat Masala on your salads, curries, chats, fruits, yogurt, raita and cool drinks to spice them up and add a zing to the taste. 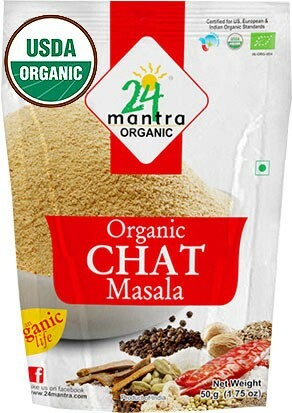 Chat Masala is used in a variety of Indian foods and is often used as a finishing spice or all-purpose seasoning. 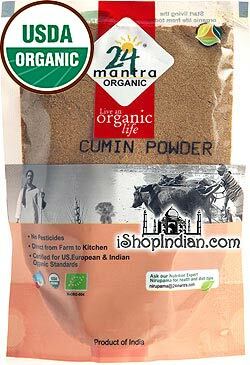 Ingredients: amchur* (dry mango powder), black salt, sugar*, salt, red chili* (6%), cumin*, coriander*, ajwain*, nutmeg*, acidulant citric acid, cardmom*, black pepper*, cloves*, cinnamon*. *are organic. 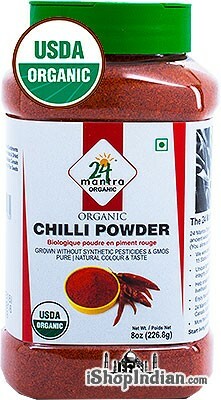 An organic spice blend made with coriander, chili, fenugreek, black pepper and other spices. 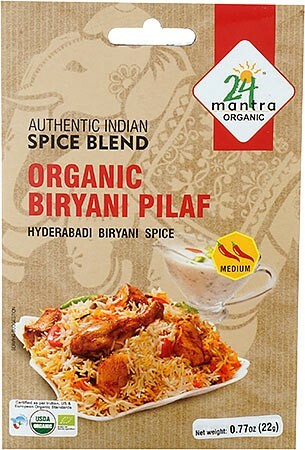 An easy to follow recipe is provided on the back of the pack. 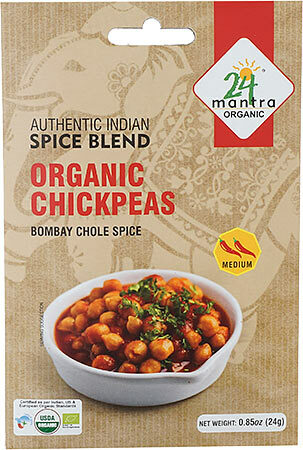 A flavorful and medium spicy organic spice blend for making chickpeas (chhole) curry. With canned chicpeas, this dish can be ready in less than 20 minutes. A healthy gluten-free and vegan entree. Cinnamon, also known as Dalchini, has a sharp, sweet and aromatic flavor. 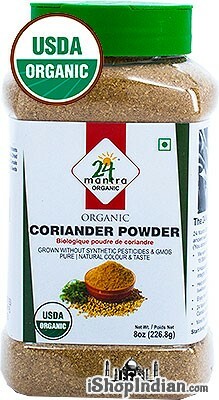 It is used in both savory and sweet dishes. 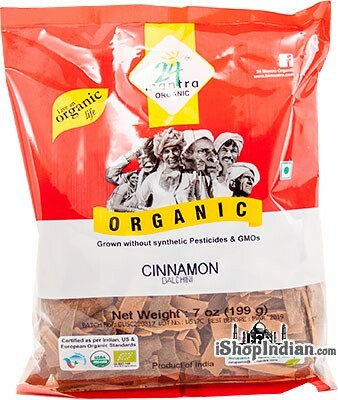 These flat cinnamon pieces are most commonly used in Biryani rice dishes and in lentil stews and soups. 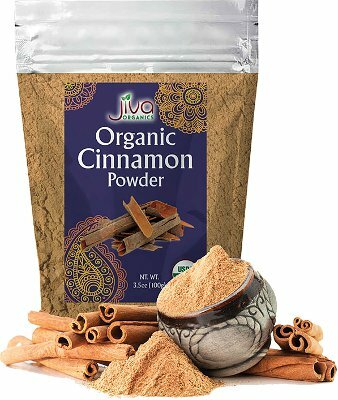 Create your own fresh powdered cinnamon by grinding this cinnamon bark. 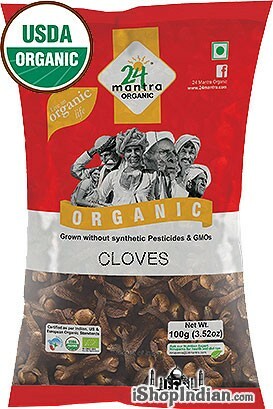 These organic whole cloves are grown in small batches on independent farms throughout South India. 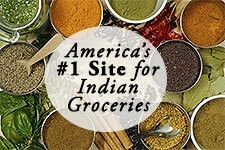 Organic cloves have a very aromatic, sharp, warm flavor and are used sparingly in curries and Indian rice delicacies. Organic Whole Coriander Seeds have a sweet smell, with a clean, lemony flavor. Coarsely grind these seeds to release their full flavor. Whole coriander seeds are an essential ingredient in many Indian spice mixes, and go well with curries, soups, rice dishes and even drinks. NO GUAR GUM, NO ADDITIVES - We use only the natural coconut and water to produce our coconut milk. We do not add guar gum or any preservatives to maintain purity. BPA FREE Cans. 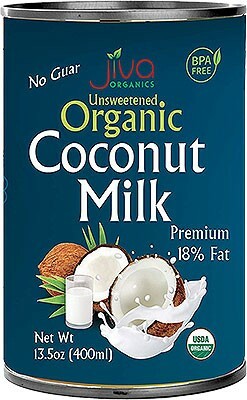 FULL 18% FAT - This coconut milk is our full fat, no guar gum version. 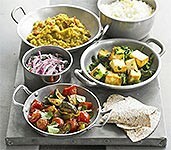 Simple ingredients and no guar gum. PLEASE NOTE Coconut Milk may naturally separate or solidify when cold. You can place the can in warm water to naturally bring the coconut milk back to room temperature. Store at room temperature and shake well before using. 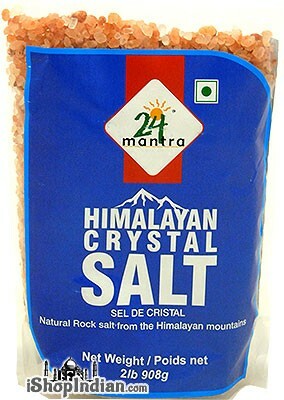 Once opened, refrigerate and enjoy within 4 days. 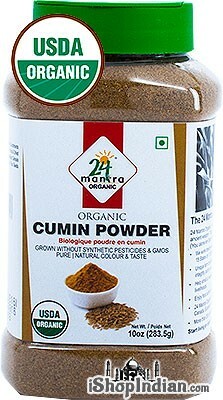 Ingredients 100% Organic Ground Cumin Powder. 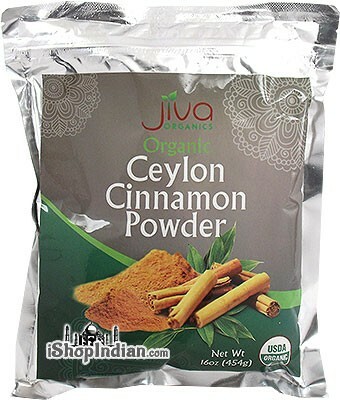 Our Jiva Organics Ceylon cinnamon powder is freshly grounded to insure the highest flavor and quality. Unlike the very strong and spicy taste of the cheaper cassia cinnamon varieties sold in most grocery stores, our true Ceylon cinnamon has a mild, complex flavor with hints of citrus and a subtle sweetness. Imported from Sri Lanka where it is grown. In addition to its positive medicinal qualities, our Ceylon cinnamon is ideal for all culinary uses and makes breads, pies, teas, desserts, etc. truly memorable. Imported directly from Ceylon and sourced from a single farm. Packaged freshly right after grinding to lock in flavor and aroma. A great value - full 1 pound bag! All Natural, No Artificial Colors, Flavors or Preservatives. 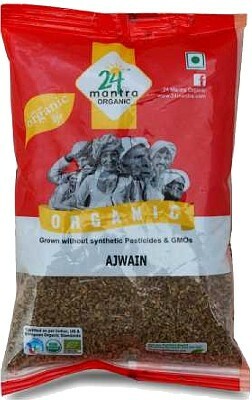 Our Jiva Organics Methi Seeds are the finest quality methi seeds available. 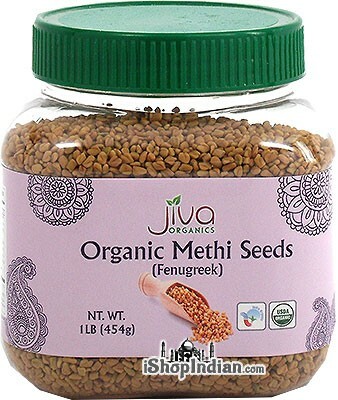 Also known as Fenugreek, this is commonly used in Indian, Pakistani, Middle Eastern, and even to make sprouts or tea. It's also commonly used to make beauty treatments when ground. 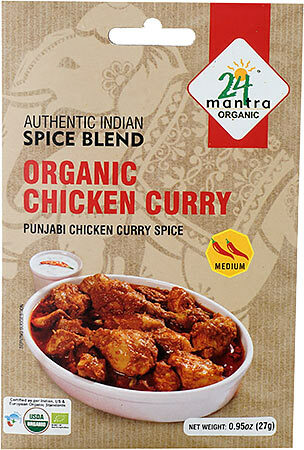 This certified organic is an outstanding value get 2-3x more Fenugreek than typical brands. Packaged in a resealable zipper bag for easy storage and convenience. The word "Jiva" means life. 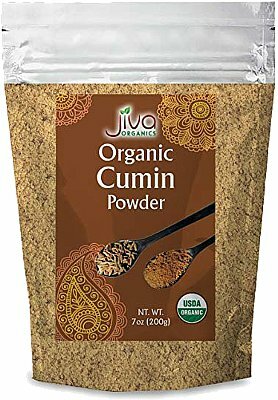 At Jiva Organics, we are small family business driven by care and respect for life - be it people or the environment around us. As a result, we source products that are completely natural, certified organic and grown with the underlying philosophy that promotes sustainability of Mother Earth for the present and future generations. 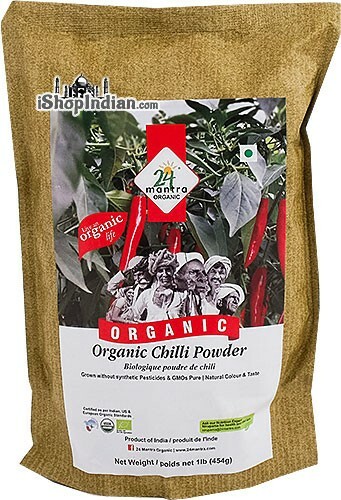 Organic farms we work with are untouched by modern toxic inputs to produce pure and natural spices and grains of the highest quality, that result in delicious, healthy meals for you and your family. It's a simple choice that makes a big difference. 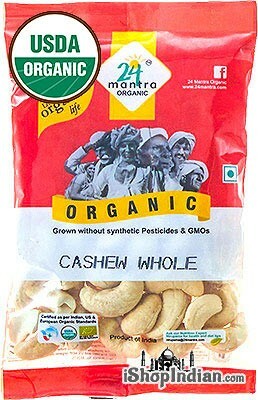 Gluten free, USDA Certified Organic and export quality. 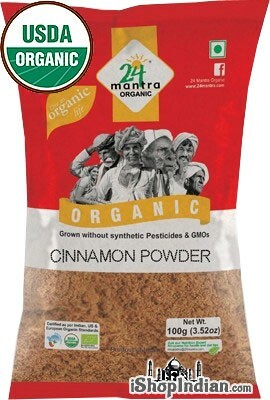 Cinnamon apparently has the effect of thinning your blood thereby increasing blood circulation. NO GUAR GUM, NO ADDITIVES - We use only the natural coconut and water to produce our coconut milk. 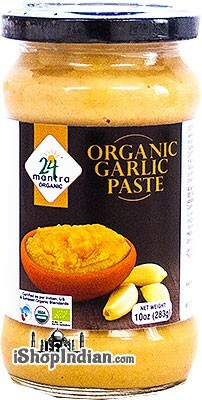 We do not add guar gum or any preservatives to maintain purity. BPA FREE Cans. 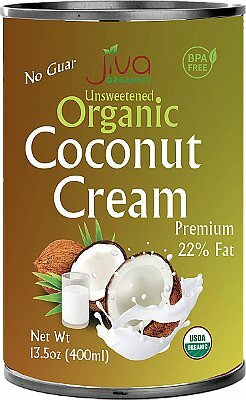 FULL 22% FAT - This coconut milk is our full fat, no guar gum version. Simple ingredients and no guar gum. LEASE NOTE Coconut Milk may naturally separate or solidify when cold. You can place the can in warm water to naturally bring the coconut milk back to room temperature. Store at room temperature and shake well before using. 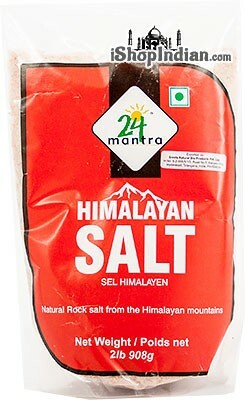 Once opened, refrigerate and enjoy within 4 days.